Barry K. Cockrell, shareholder in the Jackson office, has practiced in the area of health care law for over twenty years. He concentrates his practice in federal and state health care, public policy, regulatory and reimbursement issues. 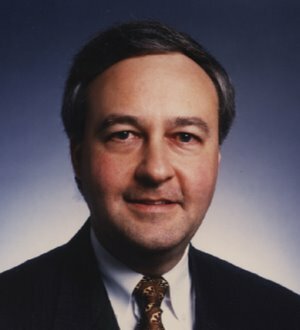 Mr. Cockrell also represents health care providers in federal and state administrative proceedings and contested hearings.